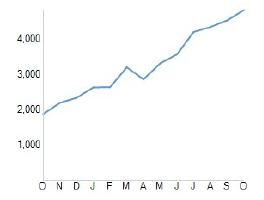 I had seen the comScore October 2009 report for Oneindia.in just 10 days ago but I never bothered to get into the rankings. The official PR from comScore ranks 4th Oneindia.in in the news category in India. 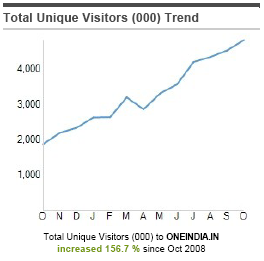 Oneindia.in will be completing 4 years of operation on Dec 31, 2009. Hopefully, our ranking has nothing to do with the number of years of operation! Digital assets are a reality today. Most of us are accustomed to physical assets (movable and immovable) but today’s world is very different. We have email, social media, digital locker, subscription (online media) accounts. Who gets to access them after you die? Should Google News monetize? Yes, why not?